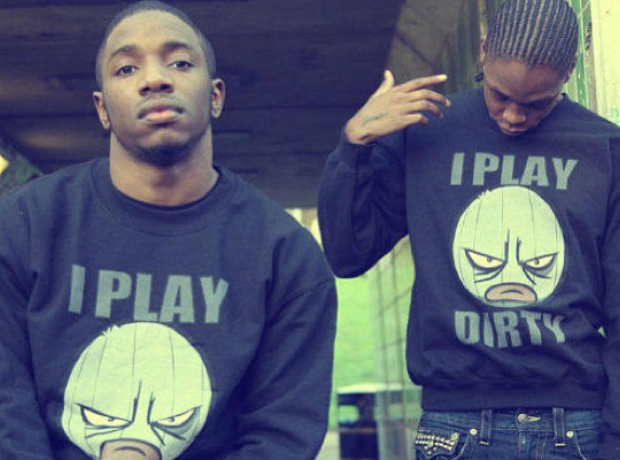 Krept and Konan have their own clothing line called Play Dirty. 5. Krept and Konan have their own clothing line called Play Dirty. On their website iplaydirty.co.uk you'll find a mixture of hoodies, t-shirts and snapbacks all with the 'Play Dirty' logo on the front.